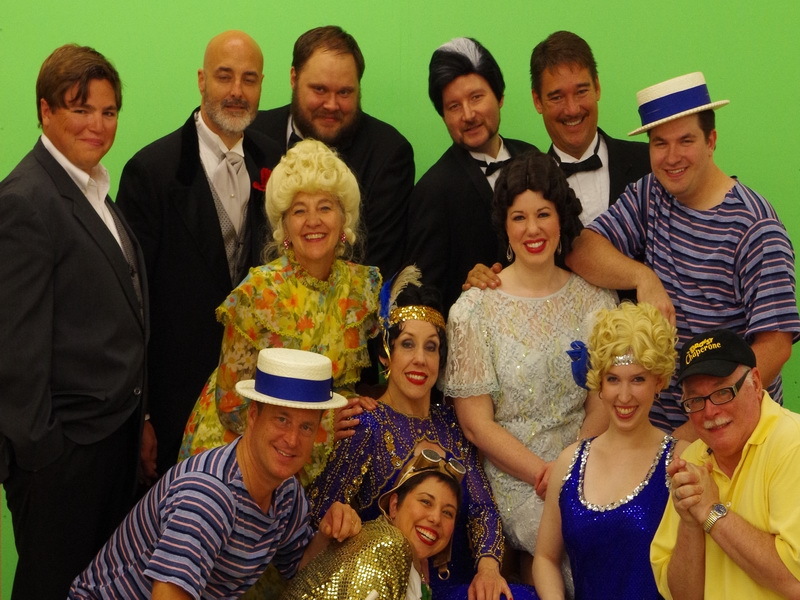 The Man in the Chair (Jack Randall Earles) is pleased to meet the some of the cast of his favorite show, the 1928 musical The Drowsy Chaperone. He would like to introduce them to you! Tickets on sale August 5th!